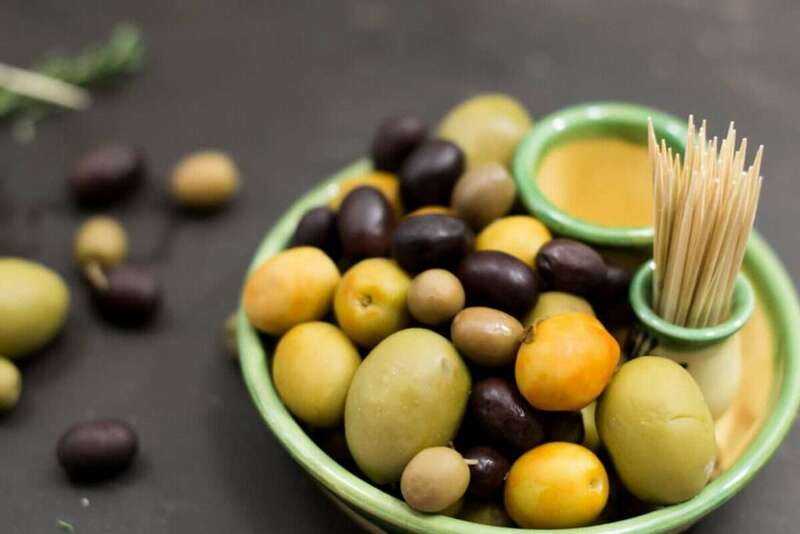 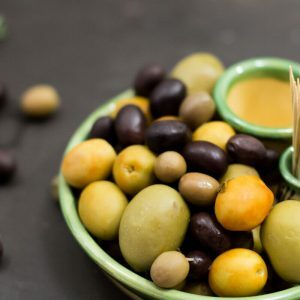 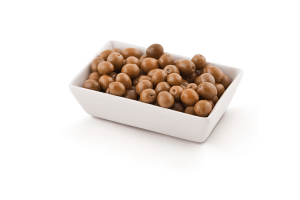 Gordal or Queen olives are the largest green olives grown in Spain; firm and juicy, these are whole, with stones, which helps to keep the flavour. 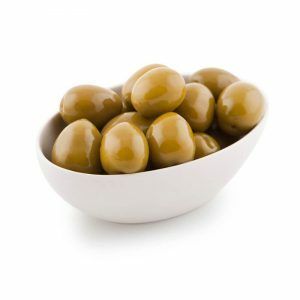 Eat as they are or marinade in your choice of herbs, garlic and olive oil. 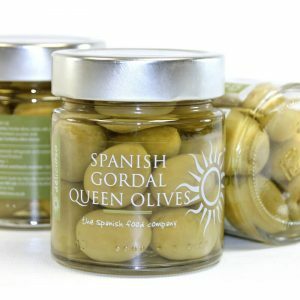 We have two sizes of whole Gordal olives, in a glass jar or a large catering size tin; the drained weight of the tin is 2.5kg of olives. 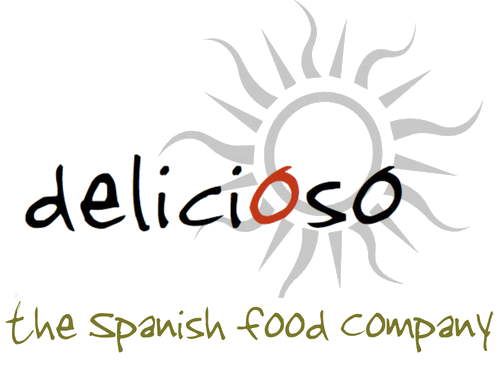 Read more about our supplier here. 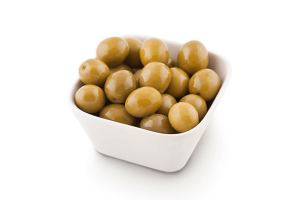 NUTRITIONAL INFORMATION per 100g: Energy 486 kJ / 113 kcal, Protein 1.29g, Carbohydrates Less than 0.5g, of which sugars less than 0.5g, fat 10g, of which saturates 2g, salt 4g.